Highland Wireless is a fixed wireless internet service provider that delivers superfast wireless broadband in Edderton and across some of Scotland’s remotest areas. 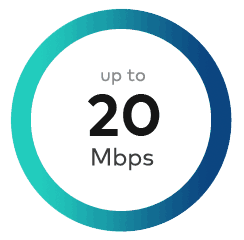 Highland Wireless is a wireless internet service provider (WISP) that delivers superfast broadband to Edderton and the surrounding areas. Our expertise is delivering fixed wireless systems across some of Scotland’s remotest areas, including Edderton. Our wireless technology means we can deliver superfast broadband to homes and businesses throughout Edderton that have currently do not have access to superfast broadband. With the Internet becoming more and more part of our daily lives, it is important that we all have equal access to a stable, high quality and fast broadband connection. 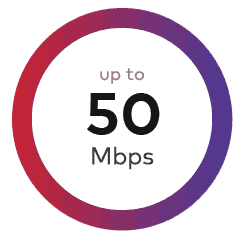 If you live in Edderton and are struggling with slow speeds and an unreliable connection, then we can help. Unlike satellite broadband, our wireless system will deliver a reliable connection. Our network is designed to have low latency and high speeds, resulting in a high-quality internet service. There is no cap on data usage — all we ask is that you adhere to our unlimited data fair usage policy.